The infinity ward and Treyarch apparently will be working together for another year to release an another game in the Call of Duty Modern Warfare series. The new game will obviously be Call of Duty Modern warfare 4. The news hasn't come as a confirmation from infinity ward or Treyarch, but rather the actor behind "Price's" voice has spilled some information regarding the new game. Billy Murray told this is xbox “Yeah, on Monday I am off to meet Infinity Ward about the next game, Modern Warfare 4, I’m doing work on the sequel to Modern Warfare 3, it carries straight on and I only ever appear in the Modern Warfare games…"
It is possible that there might be a chinese version of Modern Warfare where Billy Murray might be giving a Capt. Price a Chinese voice over. Further, the sources have come up with leaked information regarding the voice overs going on in LA for a new Modern Warfare game. 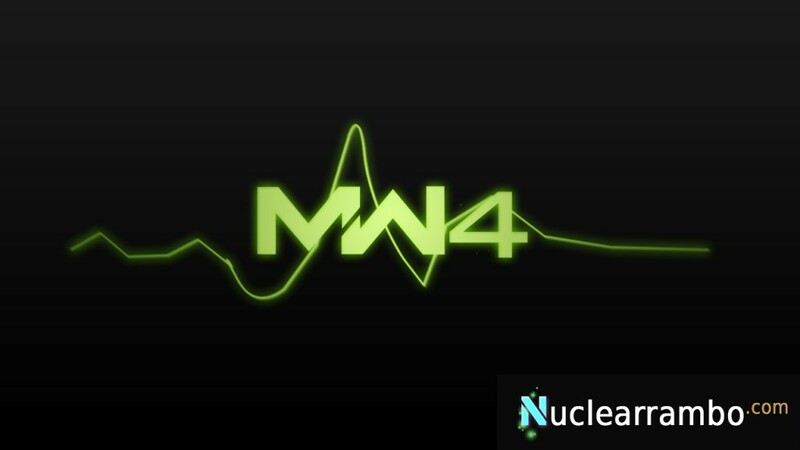 This confirms there will be a Modern Warfare 4, but it could be called something different.